Park View Residency is majorly popular due to its convenient location as it is located very close to a number of important landmarks. The rooms are very spacious and decorated elegantly. The walls have been decorated with designer wallpapers and create a homely ambience. The windows in the room are really big and allow the guests to enjoy bright sunlight and some amazing views. 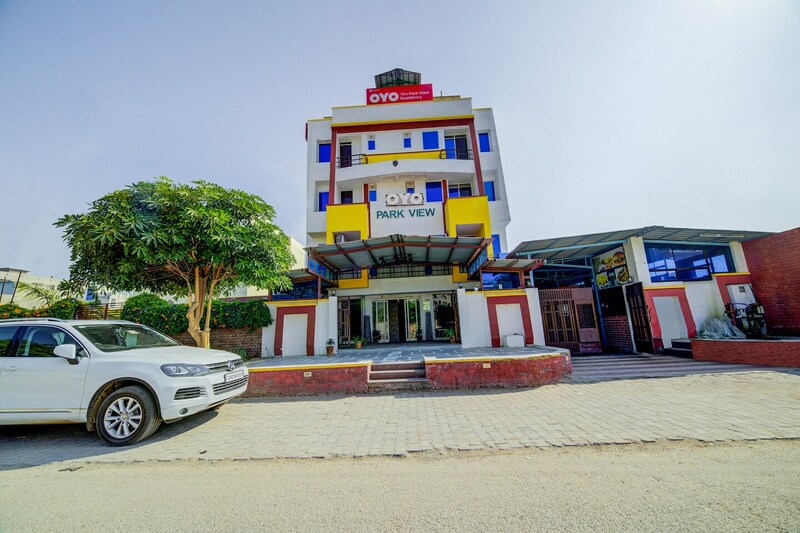 The additional features provided by the hotel are free Wi-Fi, an uninterrupted power backup supply, parking provisions, card payment in all forms and CCTV cameras. There are a common kitchen and a common dining area where guests can enjoy some free time and relax after a long day.